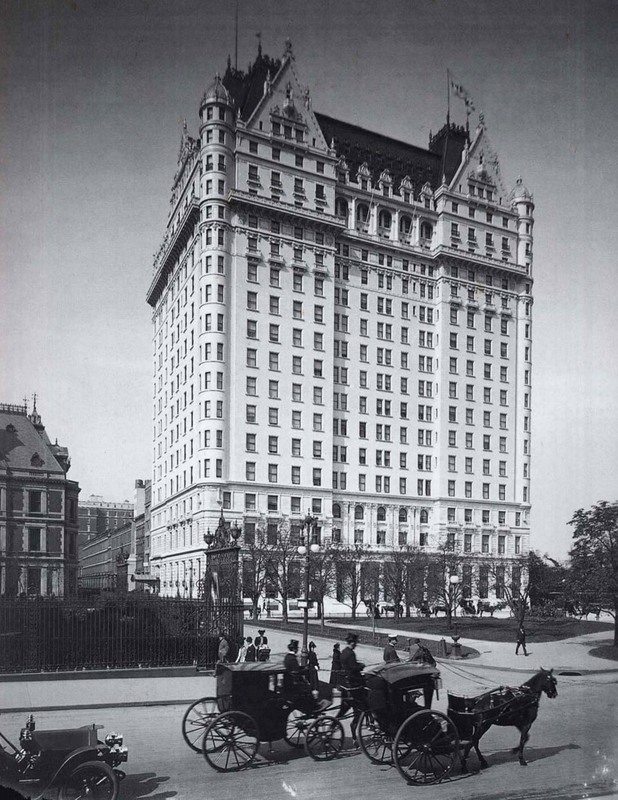 A New York City icon, The Plaza is much more than a hotel – it’s a cultural institution that boasts a rich history of glamour and progressiveness. 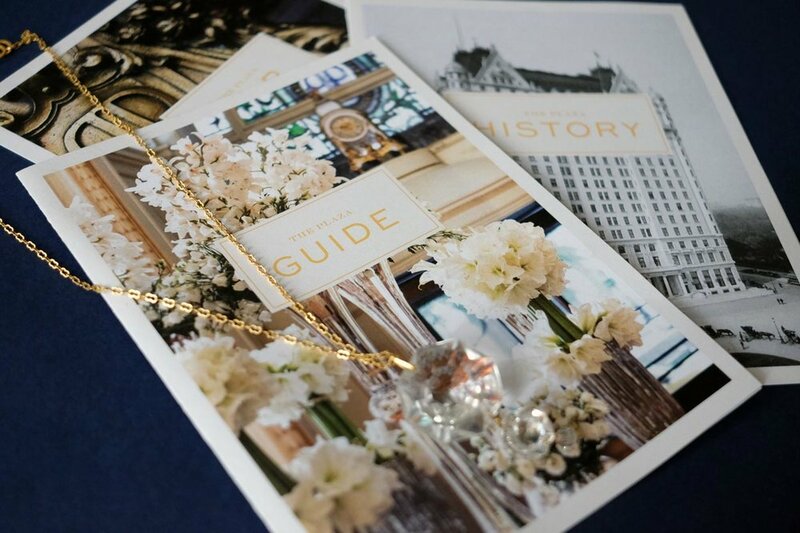 Visitors from all around the world recognize the legendary hotel from its days of Truman Capote’s black and white ball and the location of Marilyn Monroe’s infamous broken dress strap. More recently guests may remember The Plaza as the set of Home Alone II, a Grammy’s after party site, or any number of exclusive events. 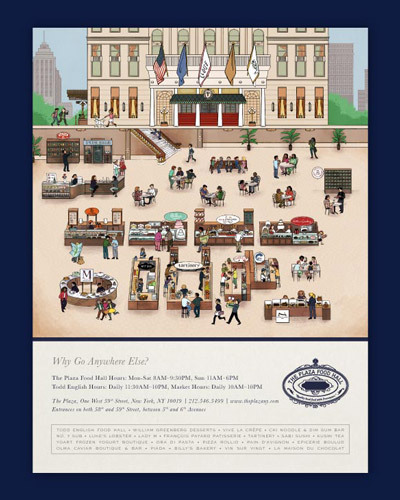 Tasked with a complete brand overhaul, it was important that the new identity preserve the hotel’s historic roots while still appealing to today’s modern and elite clientele. From web presence and advertisements, in-room materials and consumer facing packaging design, to the rebranding of the famed Palm Court and Champagne Bar, every facet of design was thoughtfully executed with the new, cohesive and sophisticated identity. 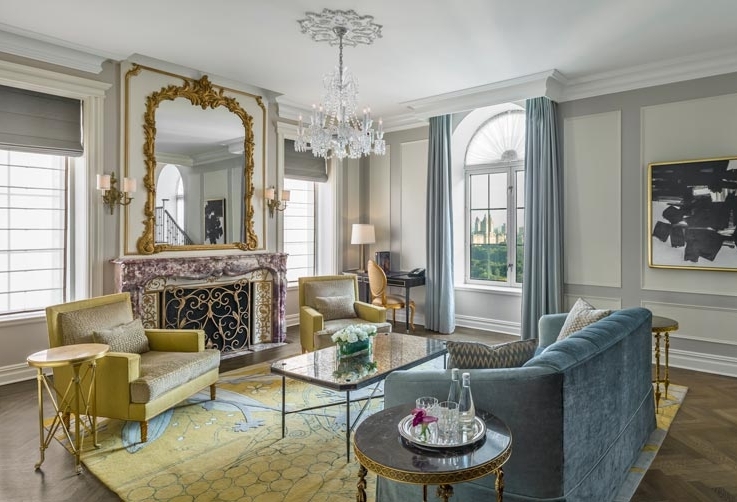 Today you will still find the likes of A-list stars, Kings, and Presidents savoring a glass of Dom Perignon at the Champagne Bar, enjoying high-tea within the Palm Court, or seeking refuge in an opulent suite. And for those very, very lucky, they may even spot young Eloise skipping about the halls.